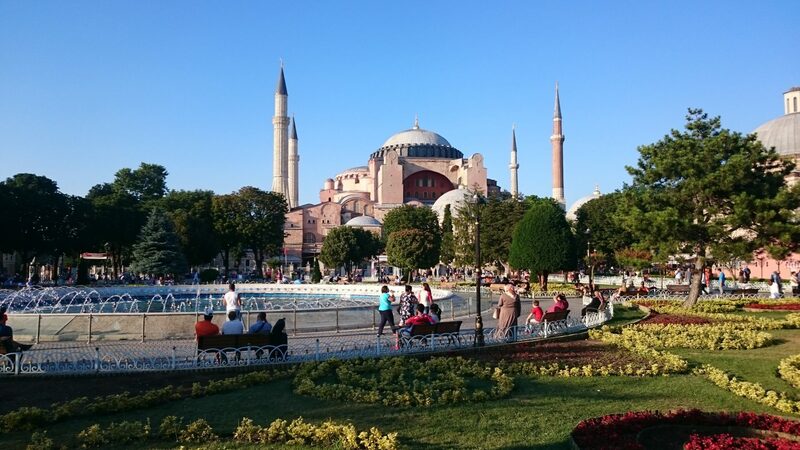 If you like food, history, or architecture, you need to go to Istanbul. With the introduction of Turkey’s new e-Visa program in 2013 and excellent metro connections from the airport, it has never been easier to explore Istanbul as a tourist. You can even see quite a lot during a 7-hour layover through Istanbul. Now that I think about it, you should probably be ashamed if you haven’t been to Istanbul yet! After over 1,000 years as the capital of the Roman, Byzantine, and Ottoman empires, modern-day Istanbul is a cultural melting pot with influences from all over Europe, the Mediterranean, and Asia — perhaps you’ve heard of Constantinople, established in 324 AD? Nothing is a more obvious reminder of this rich legacy than the dozens of minarets spiking the skyline; beautiful mosques in the unique Turkish style are everywhere you look! 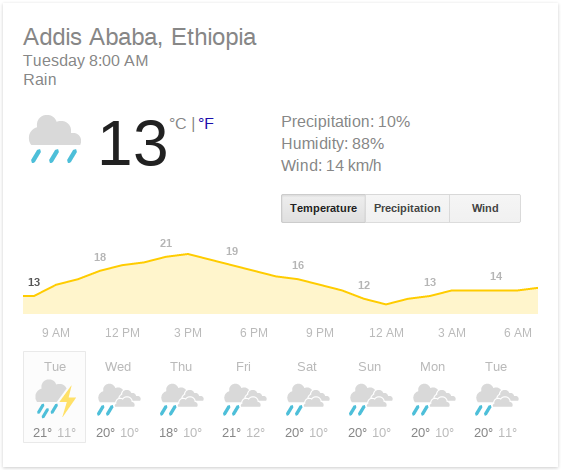 I had planned to go to for a hiking trip in Ethiopia, but alas, August is apparently not the best time to travel in Ethiopia! 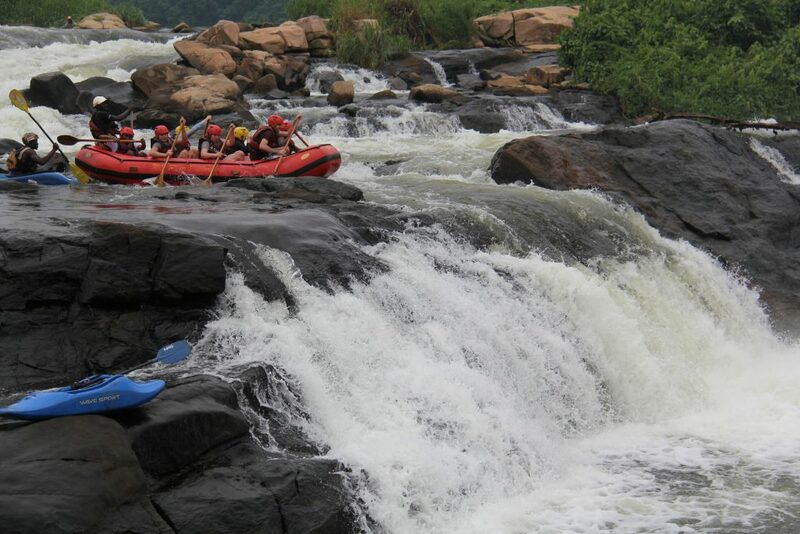 The highlight of this trip was whitewater rafting down the Nile in Jinja. 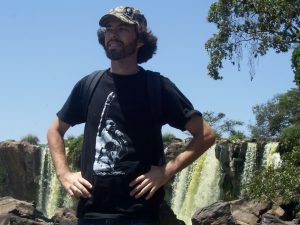 I’m not entirely sure how we came up with this hair-brain scheme, but Raymond and I decided that it would be the perfect adventure for the four-day weekend we were given for Kenya’s Jamhuri (Independence) day on December 12 – 15. After looking around at a few Nile rafting websites we settled on River Explorers due to their one free night of hostel accommodation. We went for a full day of rafting, which included several class 3, 4, and 5 rapids. In one word, it was epic!